HAVE A PROJECT FOR US OR QUESTIONS? 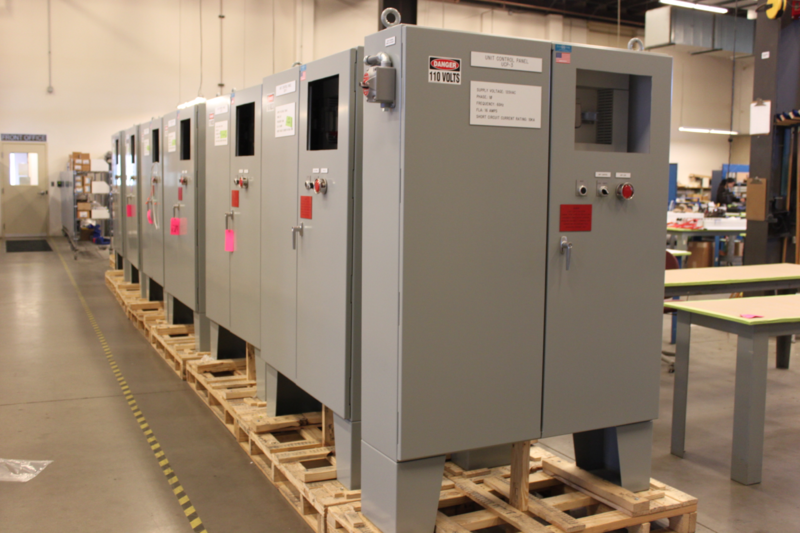 the experts in metal fabrication and power distribution. In the constant fluid nature of the oil and gas industry, the necessity for adaptation has become increasingly important. Permanent is not always the best solution and transient is no longer associated with low quality. 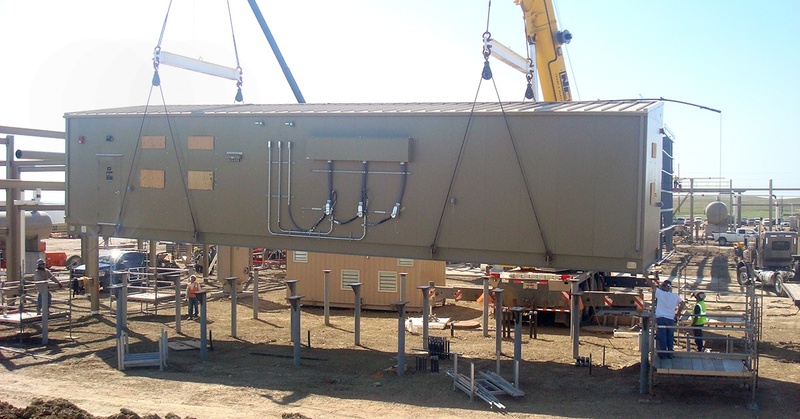 Strict competition and stringent regulations heightens the need for quality and, efficient, fast-making modular fabrication an industry standard. Copyright 2018. Easter Owens. All Rights Reserved.